It was a cold, snowy day in South Louisiana. 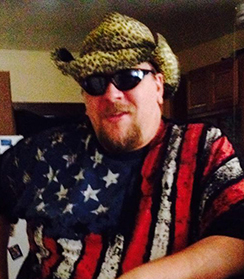 Icicles were hanging from Rich's roof when he stepped out onto his front porch. The north wind was breezy, chilly and filled with the scent of frozen pine. As he stepped forward across the porch he could hear the frozen rain crackling beneath his Converse All Stars. He was carrying a light brown, cloth guitar case with the iconic Taylor Guitar emblazened across the front. In his right hand was a Fender Mustang IV amp, light, durable, and loaded with all the classic 80's and 90's rock patches. Rich is ready to rock, but alas, he is alone, looking for a band that he can call his own. 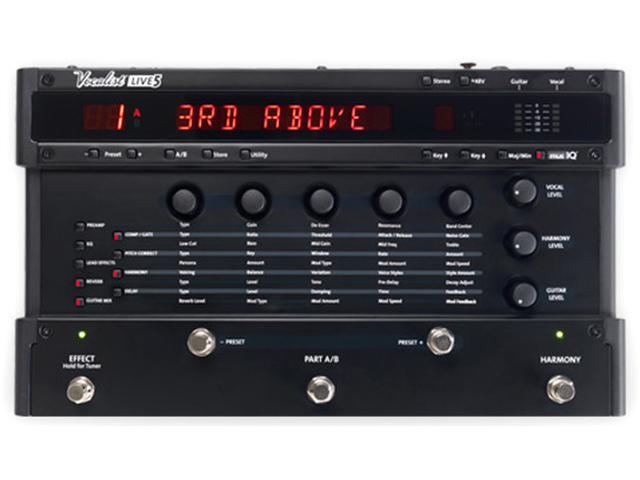 Digitech Live 5 Vocal Pedal::This vocal pedal makes my vocals sound tolerable! TC Helicon Harmony GXT::This TC Helicon Harmony GXT pedal comes in handy for acoustic gigs when I need someone to sing the harmonies! 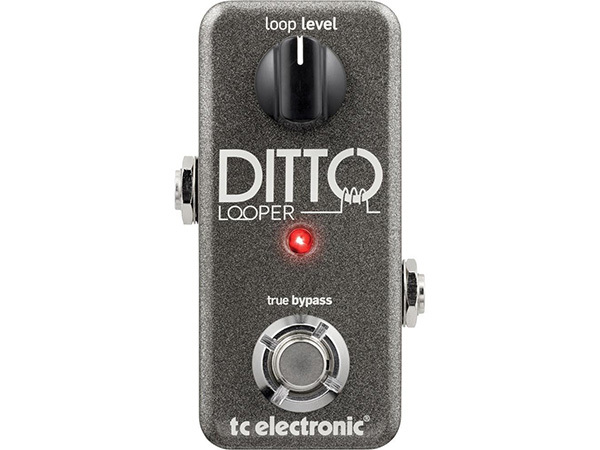 TC Electronics Ditto Looper::I plan to use this Ditto Looper for songwriting for the next CD! 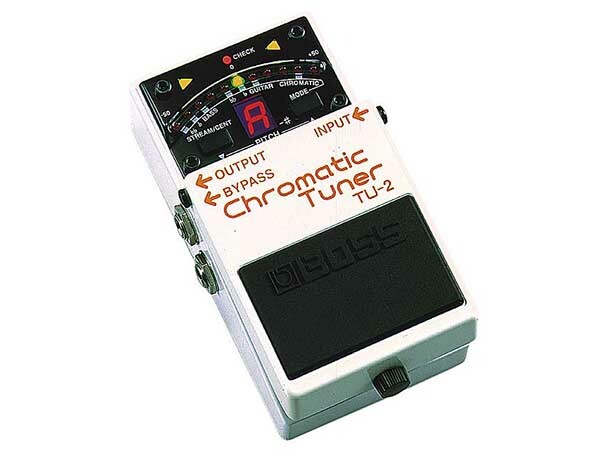 Boss TU-2 Chromatic Tuner::The trusty standby tuner! I use it mainly to split my guitar signal to different feeds for the vocal pedal and my amp, but it comes in handy for tuning every now and then too. 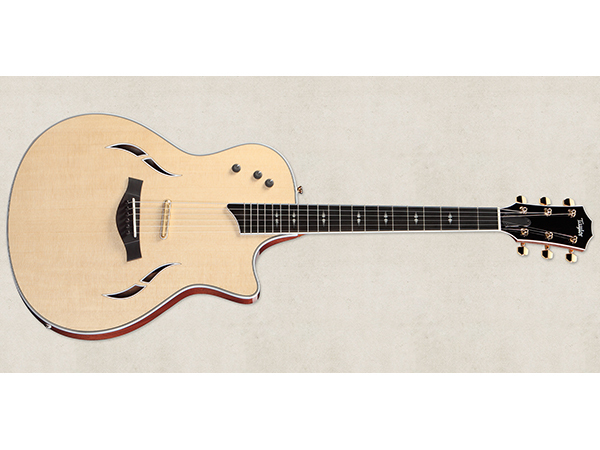 2008 Taylor T5 Custom Guitar::This Taylor T5 Custom guitar is my first stage guitar. I bought it several years ago shortly after forming Gypsy Sticks and realizing the old beat up Yamaha acoustic guitar I had wasn’t going to work for the stage. 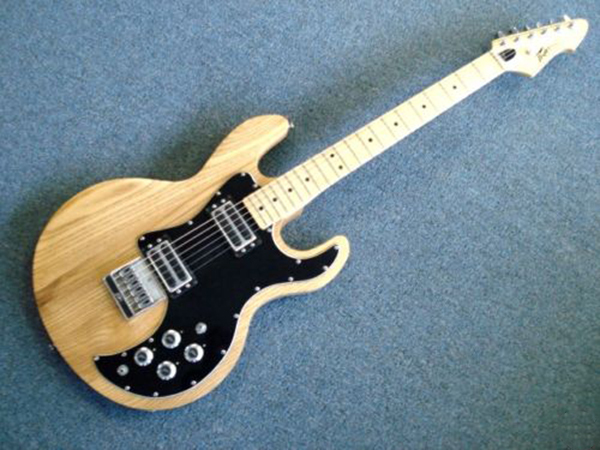 (My daughter now owns the Yamaha) 1978 Peavey T-60 Guitar::1978 is the first year the T-60 was made. 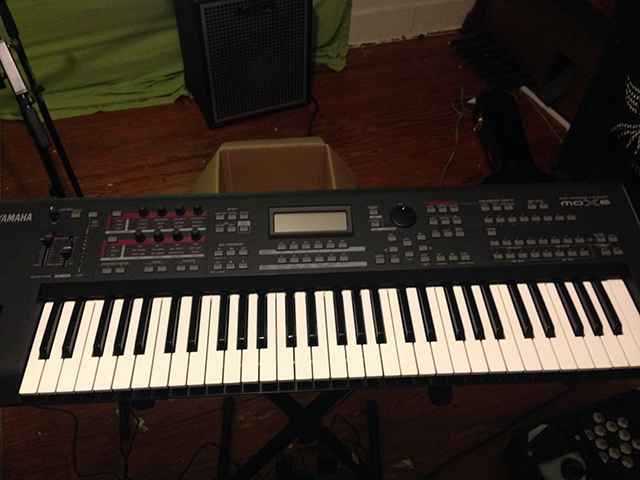 I got this 1978 T-60 from my sister for the super low price of $80. Someone owed her $80 and gave her the guitar as payment, which she sold to me. I changed the pickups to the blade style toasters, but other than that, it’s all original. This guitar has become my favorite in my small collection. 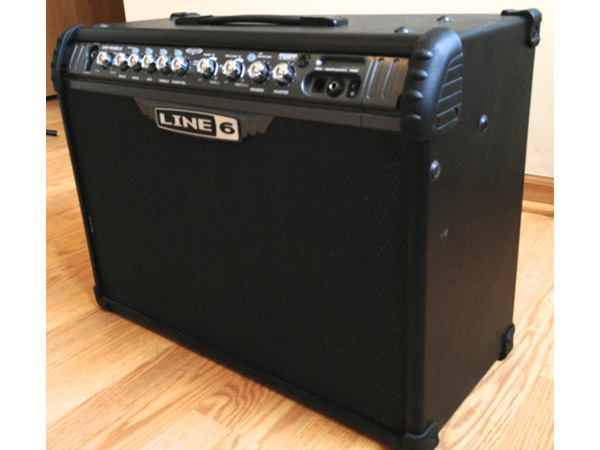 Line 6 Spider III Amp::I bought this Line 6 Spider III amp at a pawn shop several years ago and it’s the only amp I use. 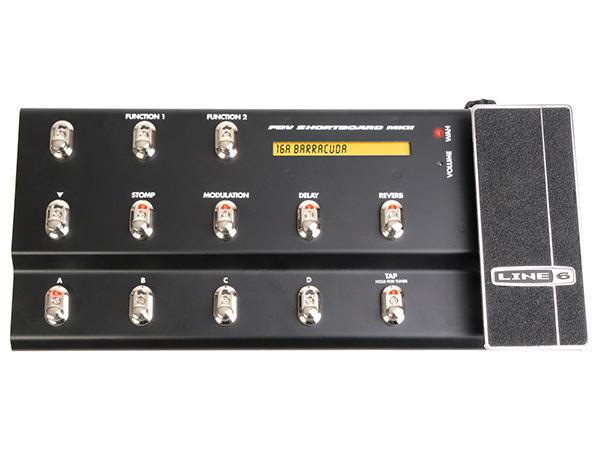 FBV MKII Shortboard Pedal::This FBV MKII Pedal is a recent addition to my gear, but I love it. Made to work with the Line 6 Spider series amps, it’s the perfect combination for me and keeps my pedal board from being cluttered by allowing me to preset the effects I need on the amp and select them live on stage. Yamaha Mox6 Synthesizer::Benny bought this synthesizer for me because he was tired of our "horn section" sounding like a car horn hooked up to a dead battery!. 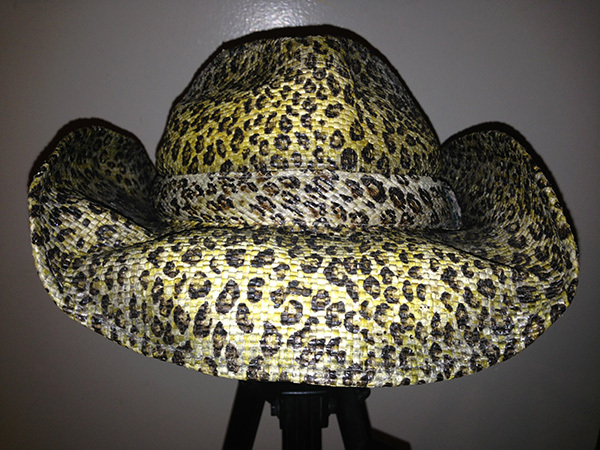 The Leopard Print Hat::This special hat, bought at a truck stop in Gonzales, LA, possesses the power to make me sound good on stage. Without it, I am lost!